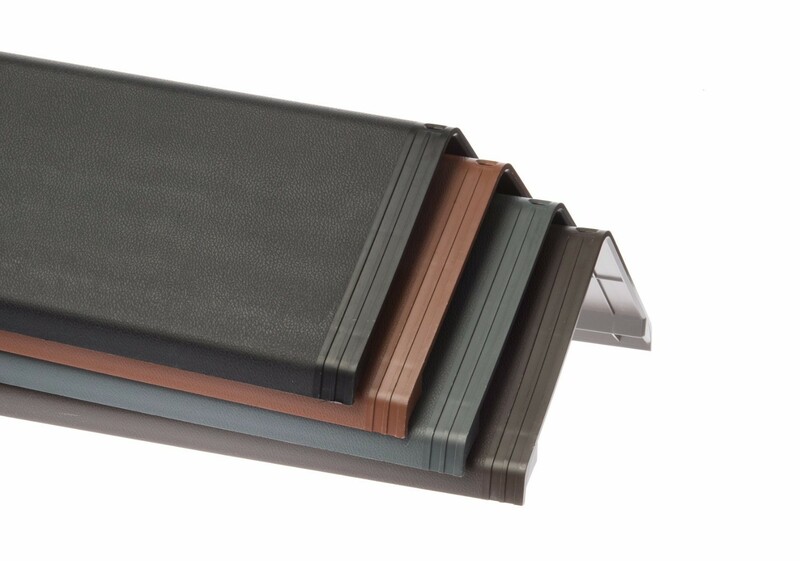 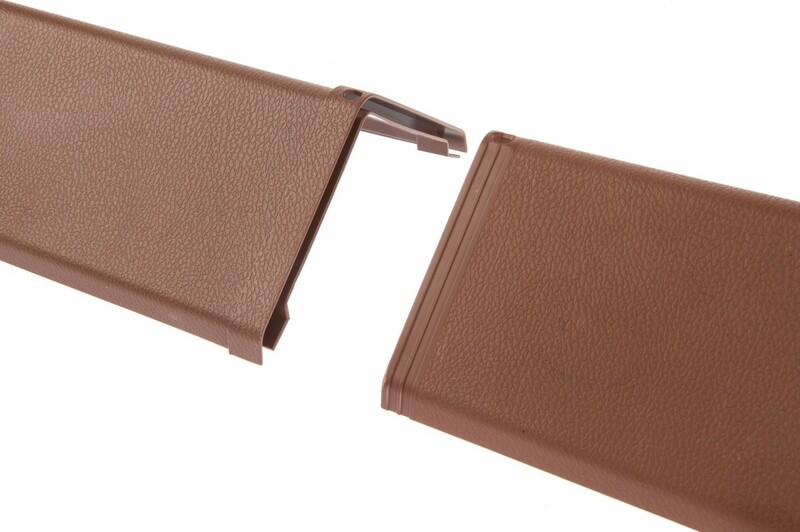 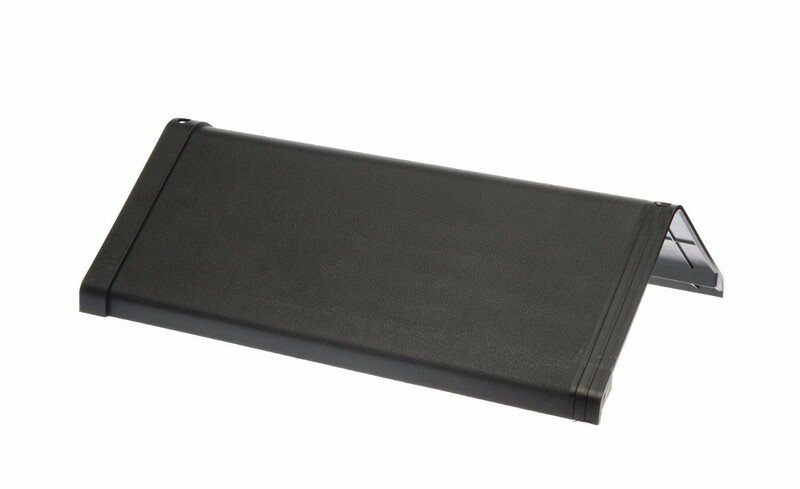 Envirotile Main Ridge Cap is an eco-friendly, lightweight plastic ridge tile that works in conjunction with the Envirotile Plastic Tile and the Envirotile Double Plastic Tile. 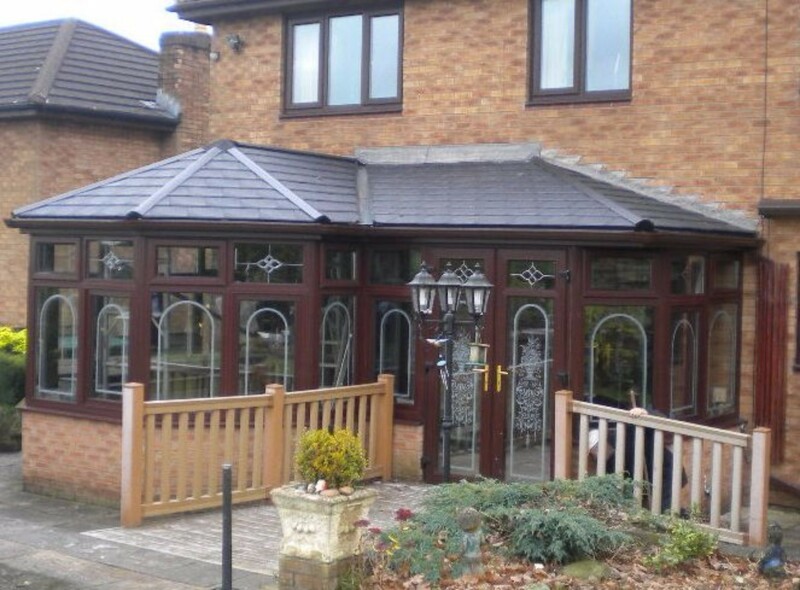 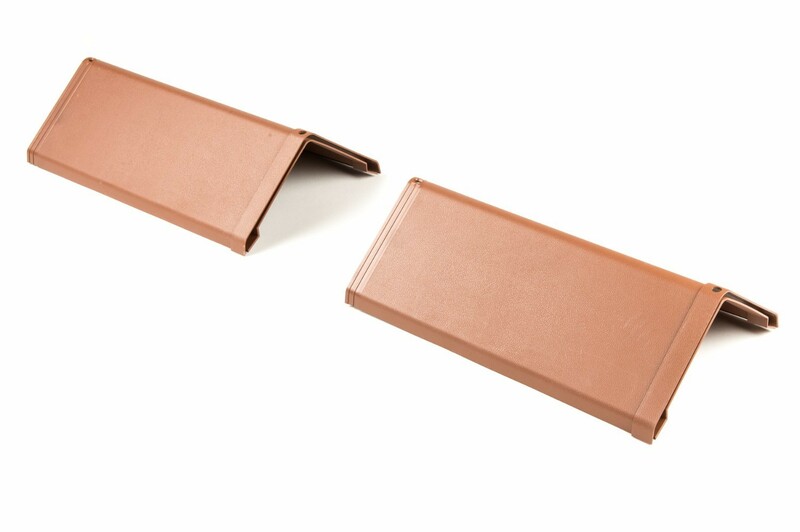 This lightweight synthetic Ridge tile is extremely simple to fix. 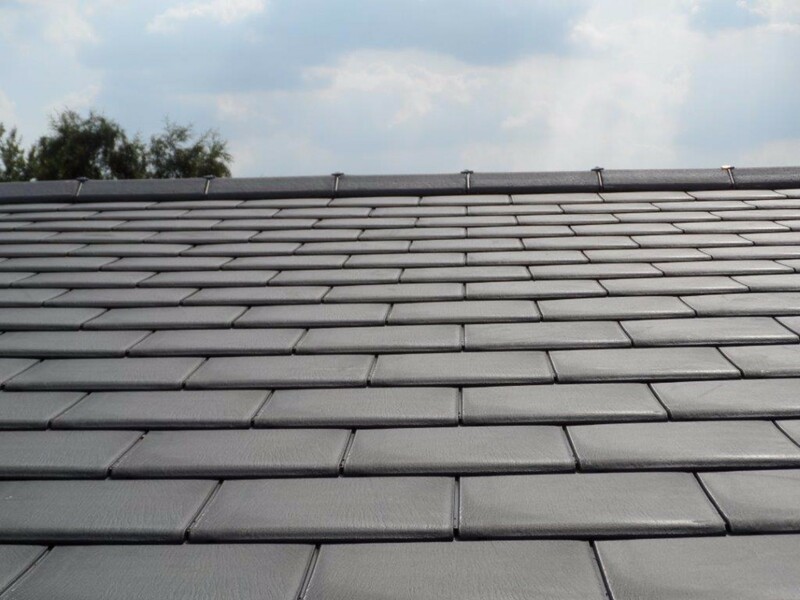 Its clever design means that Envirotile Main Ridge Cap is 25% quicker to install over conventional tiles and 80% lighter.